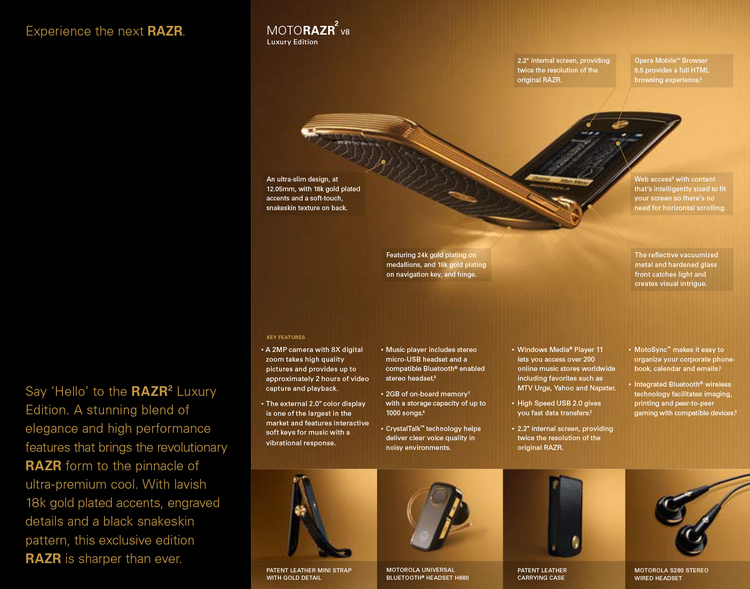 Let's take a moment to remember the beautiful Moto RAZR2 Luxury Edition released exactly ten years ago, in 2007. That phone was a special edition of the RAZR2 V8, featuring a gold body and a snake skin textured back. 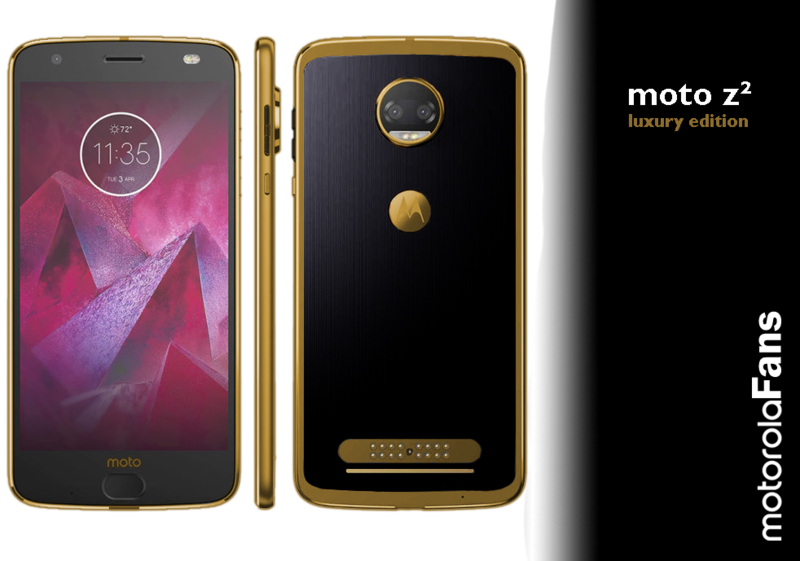 Since then, we saw a couple Motorola Luxury Edition devices, like the A1600 and VE66 Luxury Edition. 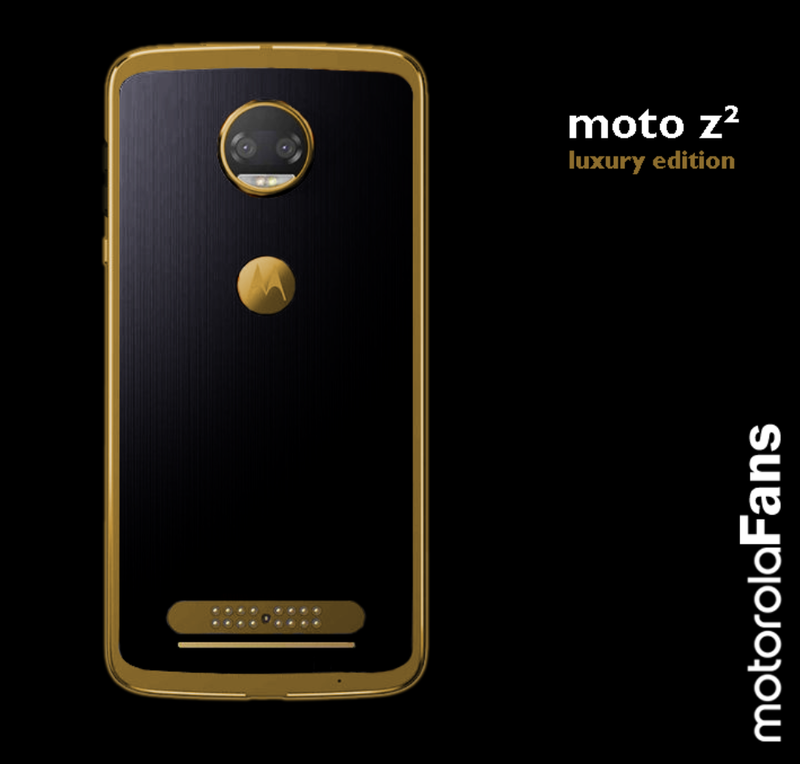 But we haven't seen any other luxury Moto in the last 8 years, so we think it's time we do a concept of what a Moto Z2 Luxury Edition could possibly look like. The Moto Z2 Luxury Edition would feature a 24K gold frame. 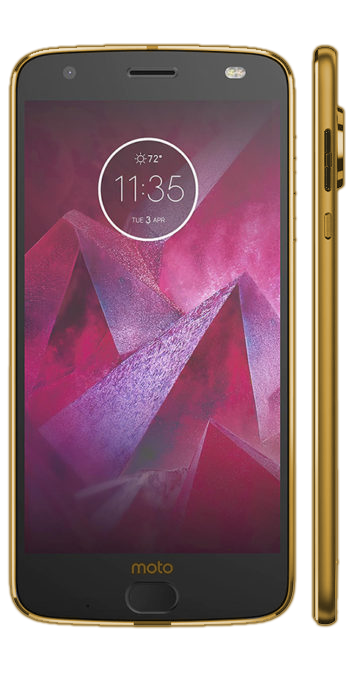 Its front also features the Moto logo in gold, while the back of the phone has some key gold accents like the Motorola logo, the MotoMods connector and the camera ring. 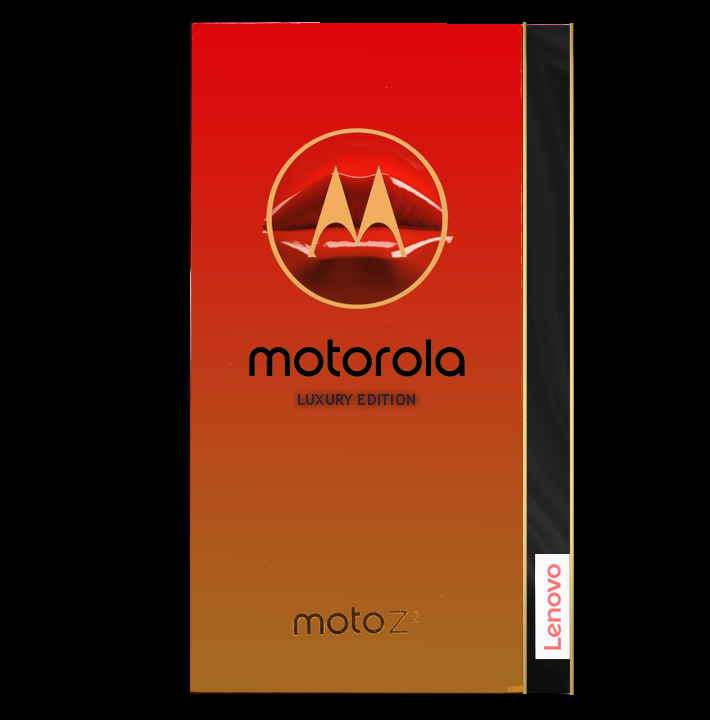 Note that this idea is based on a Moto Z2 Force design, though this Luxury Edition would feature the traditional Gorilla Glass 4.